Chronic conditions are ongoing medical problems that must be managed effectively in a partnership between you and you care team to maintain your best health possible. Medicare has a new program to promote these services. McCamey County Hospital District encourages all qualified patients to participate in this program. Do I qualify for CCM? 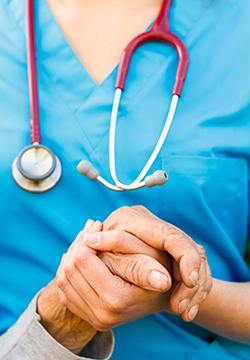 Patients with two or more chronic conditions are eligible for Medicare's CCM program. How do I join the CCM program? We must receive your consent to enroll you in this program. McCamey Hospital District will provide you with an agreement to sign. The agreement includes your authorization for electronic communications of medical information with other treating providers. You may cancel your Chronic Care Management agreement at any time. Depending on your insurance, you may be charged a copay. Typically, the amount is $8-9 per month. If you have coinsurance, supplemental insurance, or Medicaid, the copay may be covered. Our office will bill Medicare for the Chronic Care Management services once a month. Your account will reflect this charge and you will be responsible for any copay that is not covered. How does the CCM program work? You have access to care management services 24/7. You and the care team work together to create a care plan that is unique to you. It will address you health conditions and identify specific goals, barriers and outcome to focus on during the program. Each month, your care manager will contact you to track your progress. If you have new concerns or issues, you may address them with your care team at any time. We review and help you manage your medications, including refills. 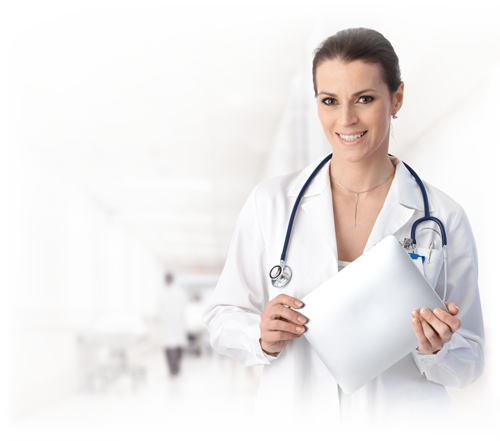 We provide you with a copy of your care plan and clinical summary. It may also be shared with other providers involved in your care. We coordinate with home and community-based clinical service providers. McCamey County Hospital District believes this program will help manage your ongoing medical conditions and reduce your long-term healthcare costs. Your care team will communicate with you frequently, track your progress, and quickly identify concerns. This can help keep you out of the hospital and avoid additional costs in the future. You can only be enrolled in a CCM program with one provider. We hope you choose McCamey County Hospital District to manage your CCM program. If you already signed an agreement with another provider or office, please let us know. Please contact us at (432) 652-4010 to determine if you qualify for this program.